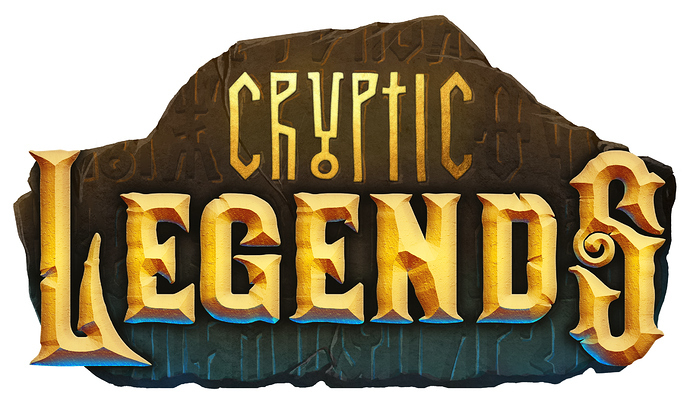 Happy to introduce my team and our game Cryptic Legends. Cryptic Legends is a hero manager game set in an ancient fantasy world in which players are trading and collecting heroes, configuring their skills and items, matching them in teams of four and using them in automatic battles against other players. Think of it as a mix of football manager, game of thrones and trading card games. We love making games and we love blockchain and our goal is to have as many gamers as possible join the blockchain ecosystem in a seamless way by playing and enjoying our game. We love playing games and we love Blockchain! Does this game based on aeternity ?